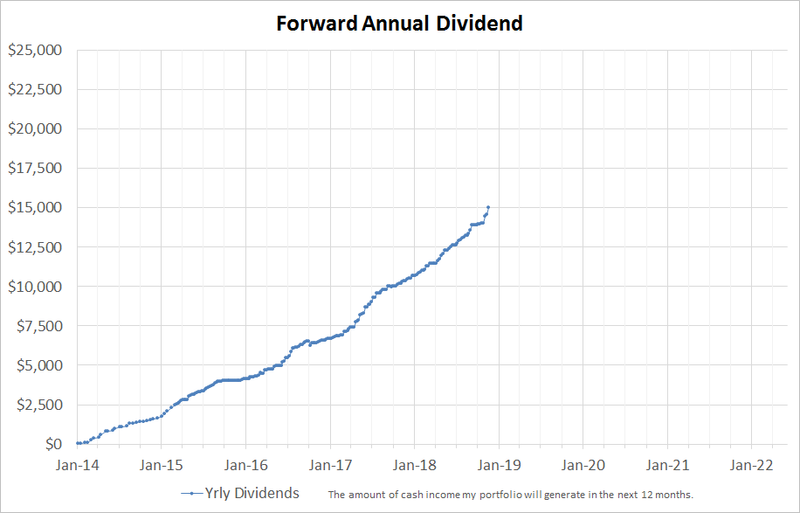 This post is a summary of my analysis on how compound interest will affect me, read more below for graphs and pictures. "Warren is catching snowflakes. One at a time at first. Then he is scooping them up by handfuls. He starts to pack them into a ball. As the snowball grows bigger, he places it on the ground. Slowly it begins to roll. He gives it a push, and it picks up more snow. He pushes the snowball across the lawn, piling snow on snow. Soon he reaches the edge of the yard. After a moment of hesitation, he heads off, rolling the snowball through the neighborhood." I am far from what is traditionally retirement age. I began investing when I was 19 but really started contributing heavily when I was 23. As of this post I am aging steadily and am now 28 with $580,000 invested. 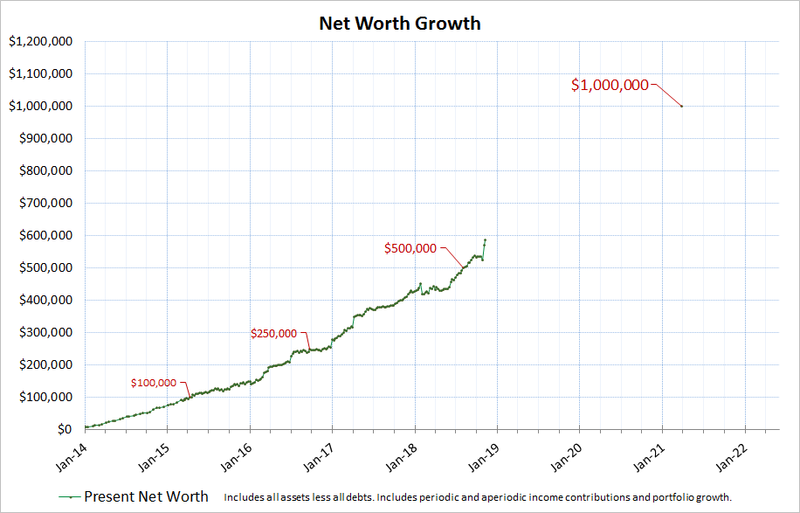 Although this blog highlights my goal to hit $1MM sometime when I am 30 years old, my real goal is to grow my portfolio into tens of millions of dollars using largely the best asset I have right now which is time. Ironically, if this blog is still alive, the name "Young Dividend" is probably a bad choice... In the beginning the only thing I can do is accumulate and invest as much cash as possible and then let the snowball go. Time and compounding is the most important element of my strategy after that. Another month flew by. 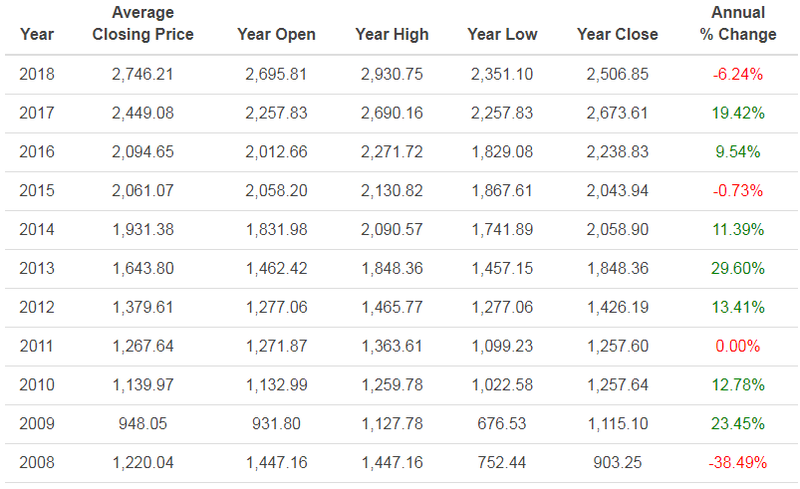 More payouts from my investments for me to use. All cash received was used to buy even more shares of the stocks that paid them. 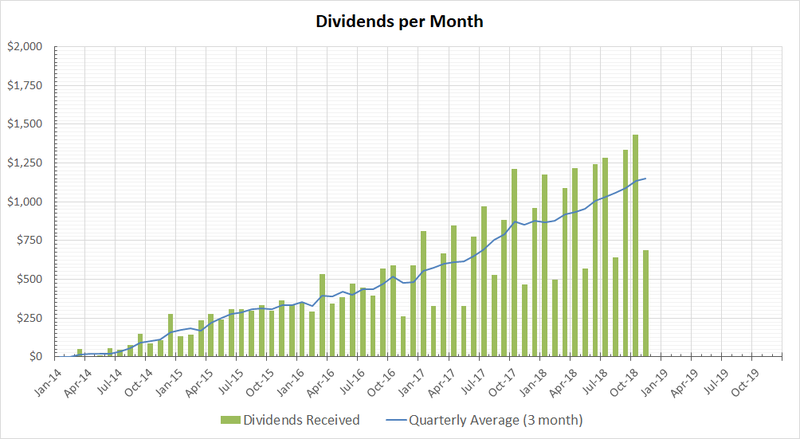 I think this is the first month I have received over $1400 in dividends. Next month is lighter, I am expecting $700 in November and $1340 in December. 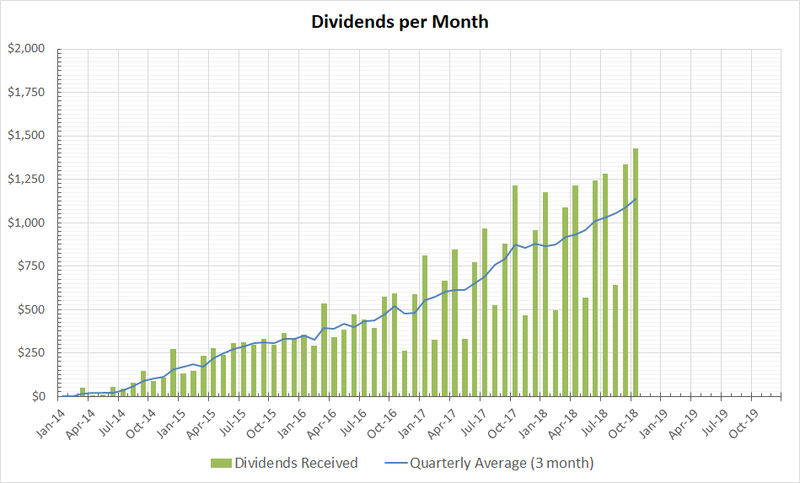 My 2 / 5 / 8 / 11 months are lighter in dividends because I hold less companies that pay on those dates. 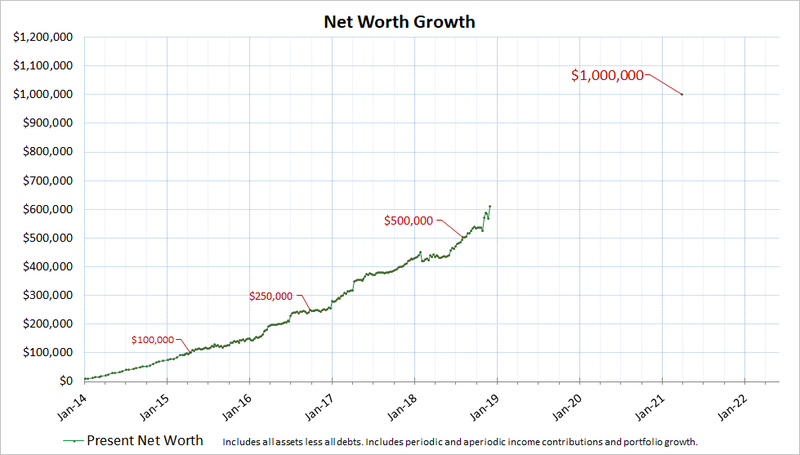 I prefer to track the 3 month moving average which I plot below. Currently it's $1136 per month.